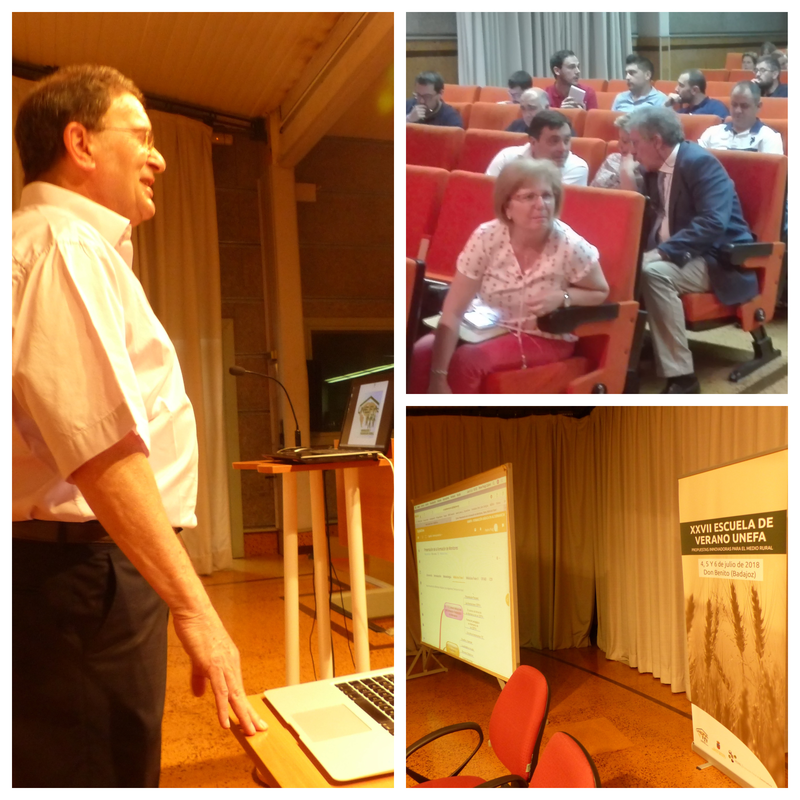 XXVII UNEFA’s Summer School – “Innovative Proposals for Rural Areas”. We were invited by UNEFA to present the Digital Grow platform: library and training. We had the participation of associations’s directors and chairmen, members of the Managing Comitee and trainers, with a total of 240 participants.